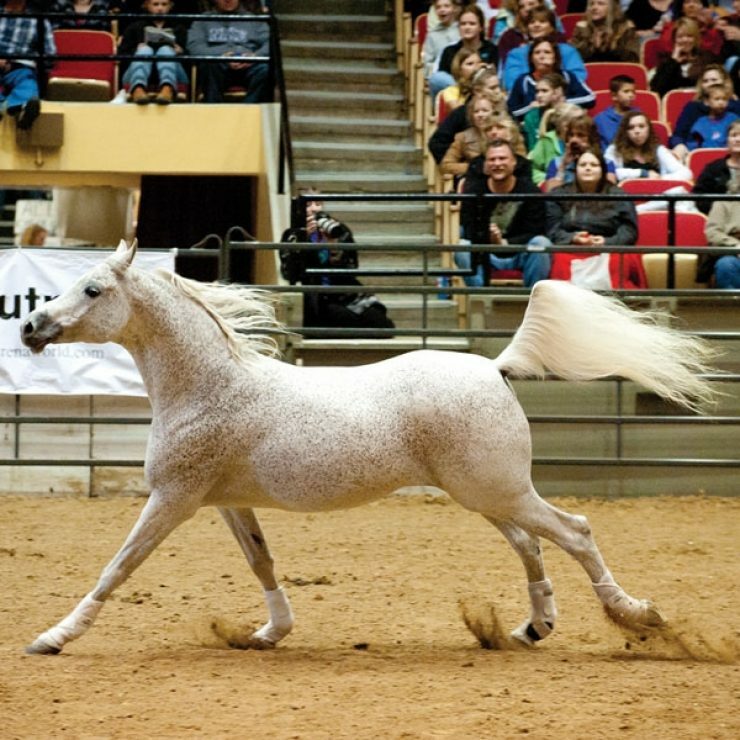 Looking for a way to get involved at the Midwest Horse Fair with your horse? Applications will be posted as they become available with the earliest starting July 1. Clinic options and Application closed for 2019. (2020 Application available December 1) Learn from the best in the industry. Deadline to apply: EXTENDED to December 7. The Midwest Horse Fair Mustang Challenge is a competition of Legendary proportions designed to spotlight the all American Mustang. 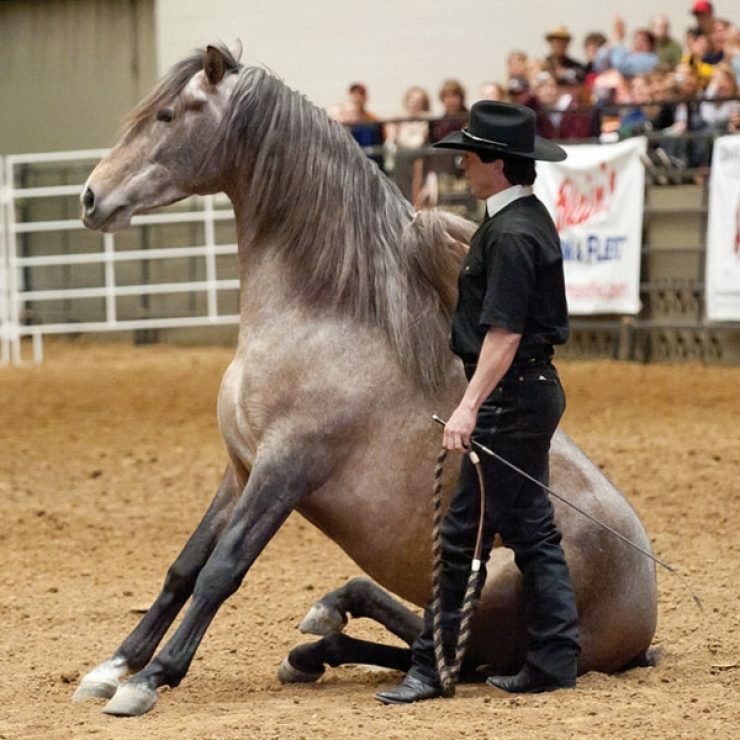 The wild Mustangs will be matched with qualified equine trainers who will allow the horses natural abilities to shine through! Preliminary classes take place on Friday and Saturday with the finals held during the Saturday evening show, Legendary Night. Through this competition 50 wild Mustangs will find the fortune of a promising future in a qualified and caring home. Entry available July 1. 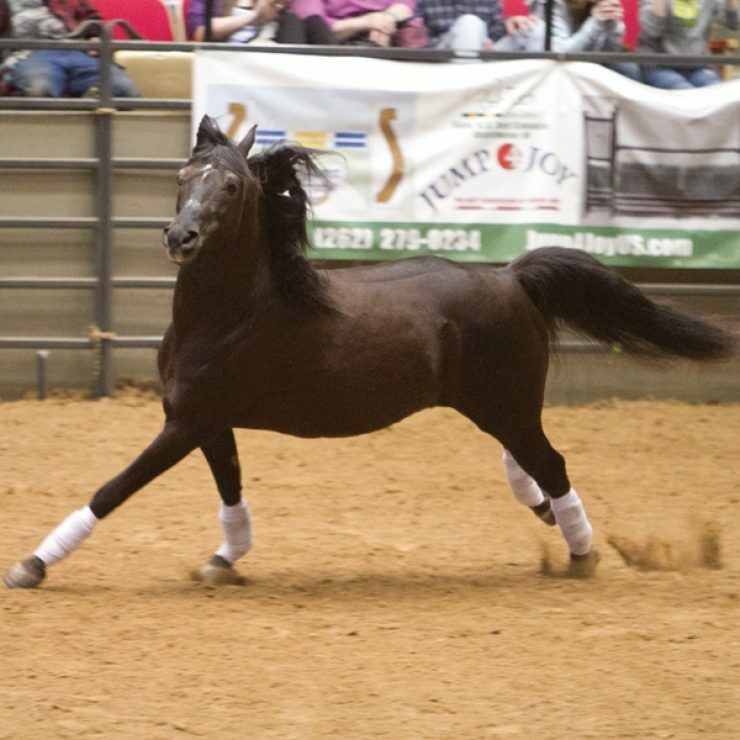 A great venue to showcase your outstanding Stallion!